Did you know that the first wine grape in Lodi was planted in the 1800’s? Or that Lodi produces over 450 wine labels? 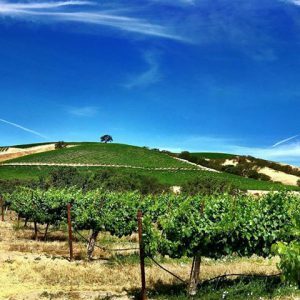 4th and 5th generation growers are taking their historic vineyards to new levels by introducing sustainable growing practices, planting interesting wine grape varietals, and producing block specific wines. The Lodi AVA was created in 1986 and the farmers here have been growing and developing their winemaking and vineyard plantings ever since. With over 75 different grape varieties planted in Lodi, there is no shortage of interesting high quality grapes. According to the critics the top grapes coming out of Lodi are Old Vine Zinfandel, Cabernet Sauvignon, Merlot, Chardonnay, Rhone varietals, and Italian varietals. Many of the wineries in Lodi enjoy working with their grapes because they create wines that are complex, flavorful, and pair well with food. After all, wine was created to drink and enjoy with family and friends. 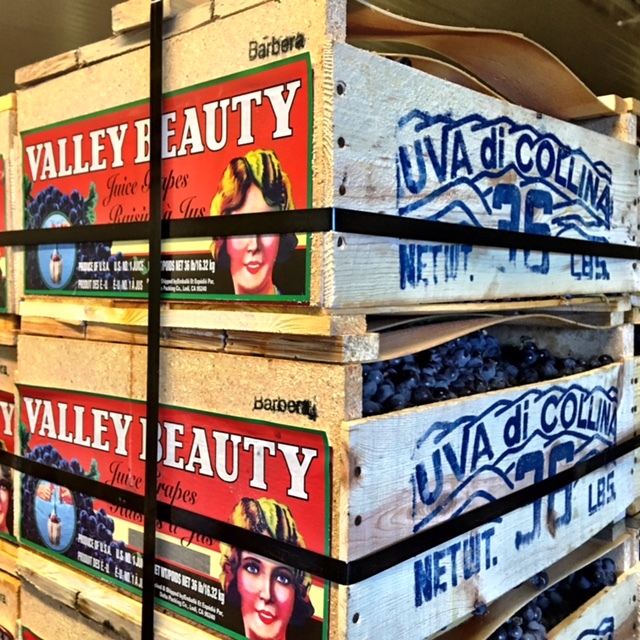 Musto Wine Grape is bringing in a diverse variety of grapes from Lodi this season. With a great price point and no shortage of options, Lodi is one of the most versatile and creative AVA’s for winemaking. Contra Costa is an area in Lodi that has a very similar microclimate to Italy. 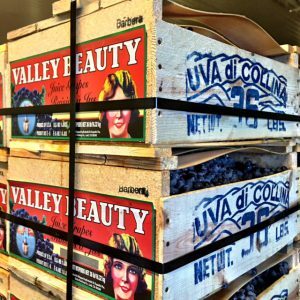 Italian varietals flourish here and come out similar to those grown in Italy. Mettler Family Vineyards: Check on some of our favorite Lodi grapes and enjoy delicious wines. Lodi Visitor’s Center: Where you can taste Zinderella! If you are interested in Lodi grapes or juices please give us a call at 877-812-1137 or email us at sales@juicegrape.com to secure your order. Cheers to the 2018 Winemaking Season!